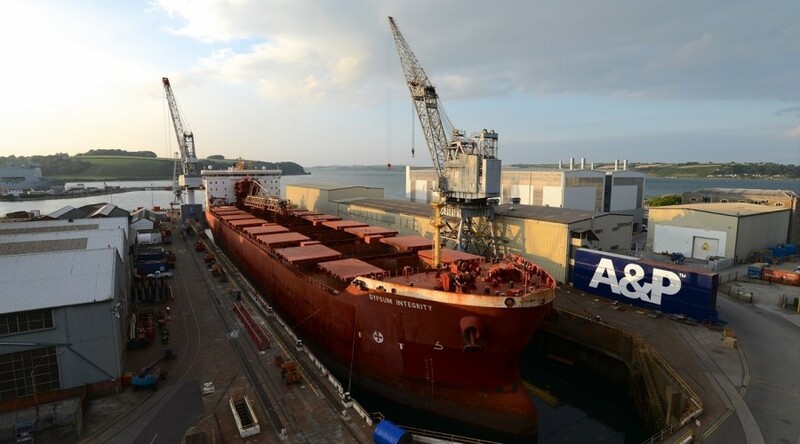 In the shipping industry, relationship marketing is key and A&P Falmouth needed to understand how its services were perceived by a global network of intermediary agents, to ensure the future success of the business. PFA conducted qualitative research surveys with overseas agents and new customer prospects to understand client perceptions and the factors that motivated decision making. It was important to reach the right people, who were located globally, and were notoriously hard to get hold of! The research provided evidential proof of the agents’ experiences. A follow up organisational conference was used to inform future messaging content, allowing A&P to cement relationships with its agent network. The insights provided to A&P enabled it to develop customer engagement strategies and ultimately improve its relationships with agents, to sustain future business.